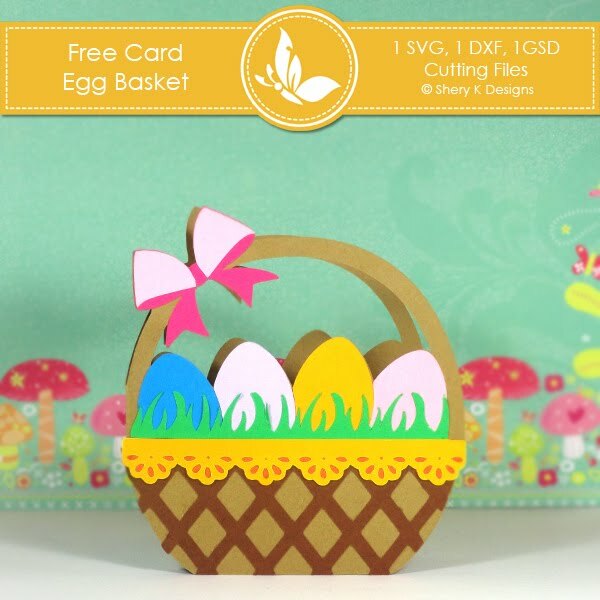 Keywords: Easter, Bunny, Egg, Basket, Garden, Spring, Party, SVG, Cut file, Pattern, Gift, Freebie, Freebies, free, Shery K Designs. thank you so much for the fantastic card! Thank you so much for this free basket card. It is beautiful. I just cut it out and every single cut is clean and beautiful. sooo cute! thanks a lot!!! This is amazingly adorable! The best kind of Easter basket...no calories! 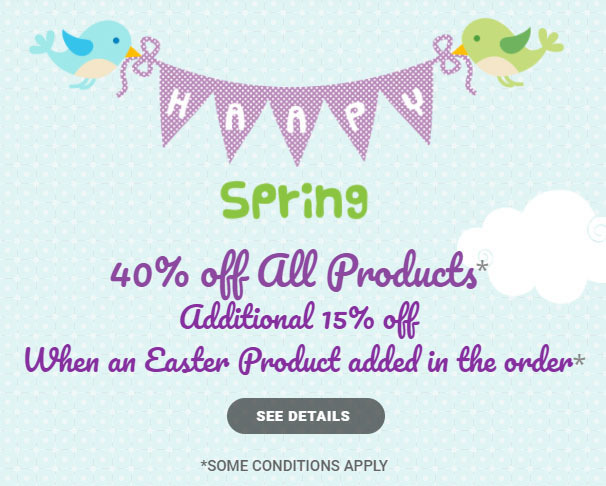 Thank you for generously sharing it with us! Thank you so much for the beautiful card!!! I can't wait to make it! thank you very much for this lovely card !! I know some kiddies who are going to love this. Thanks so much. Thank you for this cute card! You are so generous!